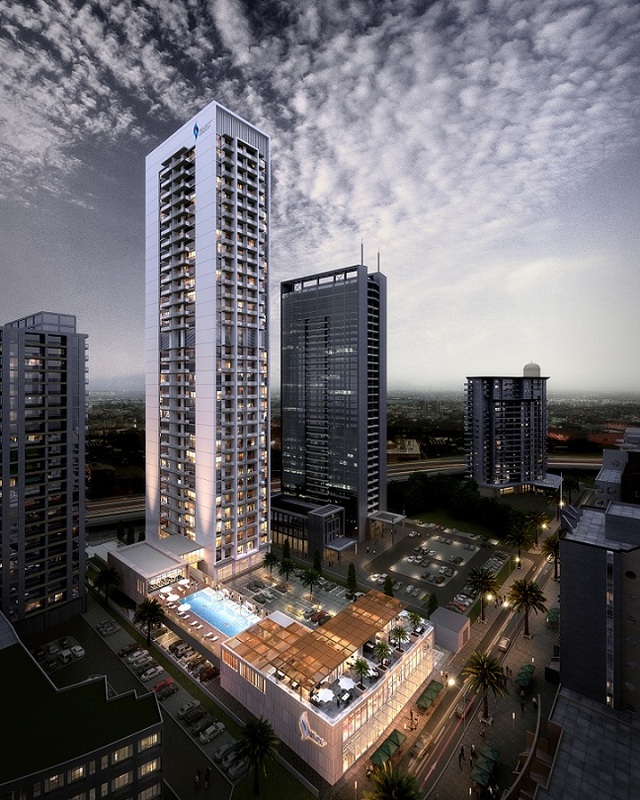 Dubai: Select Group today announced the launch of Studio One – the group’s 14th project in Dubai Marina. The 31 storey project with an estimated GDV in excess of 450 million dirhams is a residential development featuring well planned studios, one bedroom and a limited number of two bedroom apartments. The deconstructed themed, urban and extra-ordinarily efficient floor layout of Studio One is inspired by the growing segment of customers that demand high-quality residences in premier communities at attractive rates. Prices of studios, one bedroom and two bedrooms apartments start from AED 574,000, AED 899,000 and AED 1,349,000 respectively. In addition to the appealing prices, the group is also offering an enticing payment plan with 70% payment upon handover. Located in close proximity to the Bluewaters Island and next door to the Wyndham hotel, and the New Rove hotel, Studio One brings a multitude of shops, restaurants and entertainment options right to residents’ doorsteps. Furthermore, residents will enjoy ease of access to Sheikh Zayed Road and a host of public transportation options. Designed for the millennials and the savvy investors, Studio One apartments range from 360 ft² to 1,100 ft² and feature full length windows that frame the surrounding cityscape, and stunning sea and marina views. Studio One amenities will include a temperature controlled swimming pool, a well-equipped gym, steam room and sauna for men and women, conveniently located ground floor retail outlets and dedicated resident parking. Anticipated completion date for Studio One is December 2018. Select Group has forged a solid reputation as one of the Middle East’s most credible and respectable real estate development and investment companies, having successfully delivered in excess of 3,000 homes since inception. With over 5.5 million square feet delivered and a pipeline of 6.5 million square feet currently under construction, the Group has established itself as a multi-disciplinary, award winning property business with interests ranging from the United Arab Emirates to Europe and beyond.